Hot on the heels of the new Passat, VW has bolstered the range with the Alltrack; a slightly raised, all-wheel drive version of the estate complete with chunky body mouldings, to appeal to those seeking a load-lugger with a little more off-road appeal. Geoff Ashcroft reports. 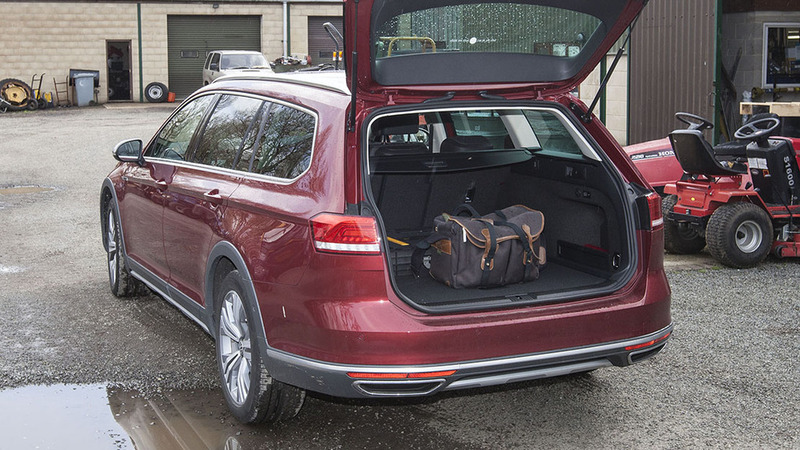 The Alltrack is basically a Passat estate with wellies on. 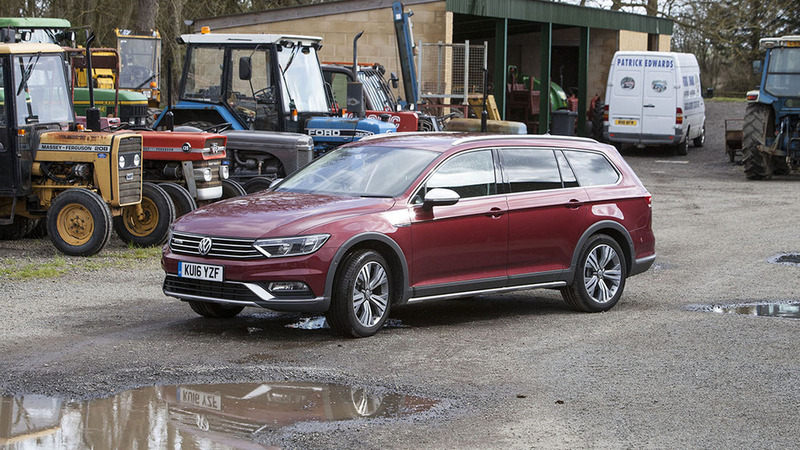 VW’s Passat estate is already a classy and practical motor, and this second generation Alltrack builds on that formula - think of it as a Passat estate with wellies on. There is an extra 27.5mm of ground clearance over the regular Passat estate, with enhanced traction derived from the firm’s 4Motion four-wheel drive system. In normal driving, 90 per cent of power goes to the front wheels, but should conditions require, nearly all of it can be sent to the rear axle using a Haldex clutch. In addition, a selectable off-road mode – also standard – activates a hill descent system as well as altering ABS and ESP settings, to give the Alltrack some serious slope-negotiating ability. Interior offers sporty and supportive seats and plenty of storage space. An optional electronic differential lock linked to the clever off-road driving programme keeps all four wheels shuffling along, and a generous 2,200kg towing capacity adds to the practical feel. There are a lot of additional technologies and driving aids in there too, including radar sensing for forward distance monitoring, plus city emergency braking function and a trailer stabilisation function. You can also opt for trailer assist with park assist for those feeling a little short on trailer reversing skills. We tested the 150hp diesel, which comes only with a six-speed manual transmission. If you want an auto, you get 190hp with a six-speed DSG. Both are Euro 6 compliant, so you will be faced with feeding in some AdBlue. VW’s Passat estate is already a classy and practical motor - Alltrack simply extends the appeal. You do get battery regeneration from braking, plus stop/start economy functions too, which help the VW sip its way through a tank of fuel. And the optional DCC - Dynamic Chassis Control - with sport, normal and comfort settings, lets you tweak the Alltracks handling to suit your mood or conditions. The fact that VW has achieved all this with a lighter, more efficient and slightly roomier car than its predecessor means this latest Alltrack is certainly worth a closer look.